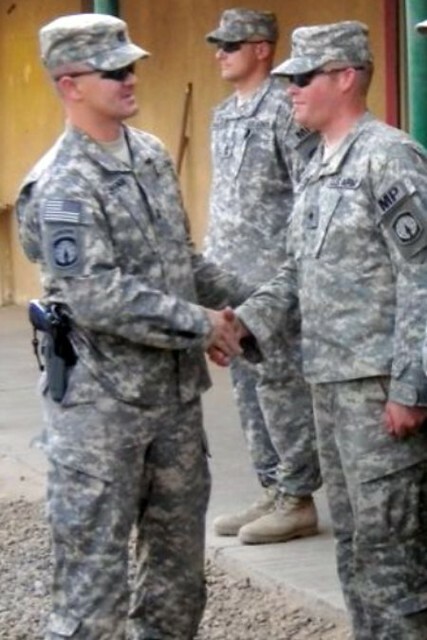 Congratulations on your promotion to Specialist!! Congratulations!! We are proud of you!! Yay!! Congratulations, Jacob!! We are so very proud of you!! !